Our virgin and organic coconut oil comes from the Philippines, where the locals refer to the coconut palm as the “tree of life” due to its many uses in food and beauty products. While the uses are endless, we adore it in our moisturizing formulas. Through our partners, all the coconut oil we source comes from local farmers in the Philippines. The ideal way to harvest this oil is when these farmers gather each fruit and press the flesh only once to extract the virgin oil at its highest point of quality. 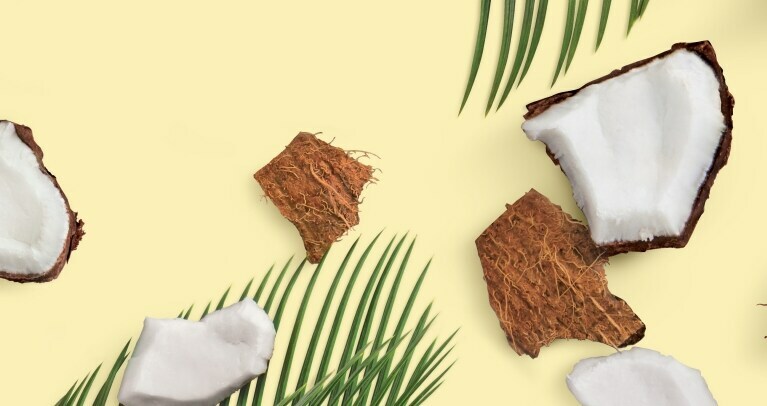 You might have noticed coconut oil all over the beauty aisle. That’s because it’s known for its supreme moisturization. All of our in-shower formulas, yes all of them, are infused with virgin coconut oil, and are specially designed to replenish and nourish your hair and skin.